Dr Oz was excited to welcome Mo-Nique as his co-host for the day, and together they began by talking about worries over weight. Dr Oz explained that people worry the most about packing on weight between the months of November and January. 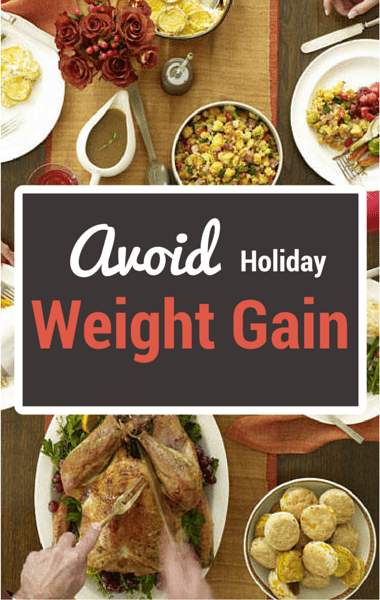 It’s the dreaded holiday weight gain, but the reality is that most people aren’t even gaining weight on Thanksgiving, Christmas, or New Years. It’s the days in between, but it can be avoided as long as you think ahead and prepare.